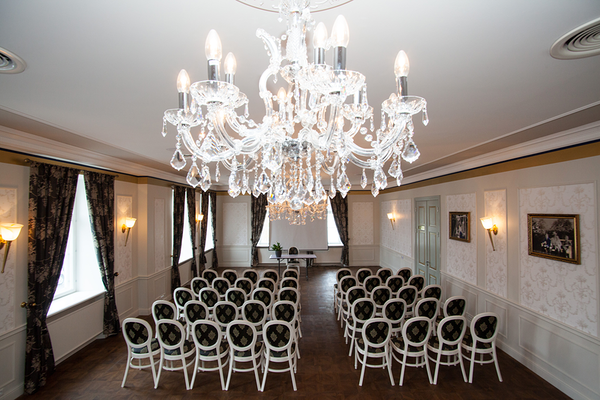 The Arensburg Boutique Hotel & Spa is a unique place for hosting seminars, conferences or corporate events: the seminar rooms are just a short walk away from the historical milieu of the old town of Kuressaare. 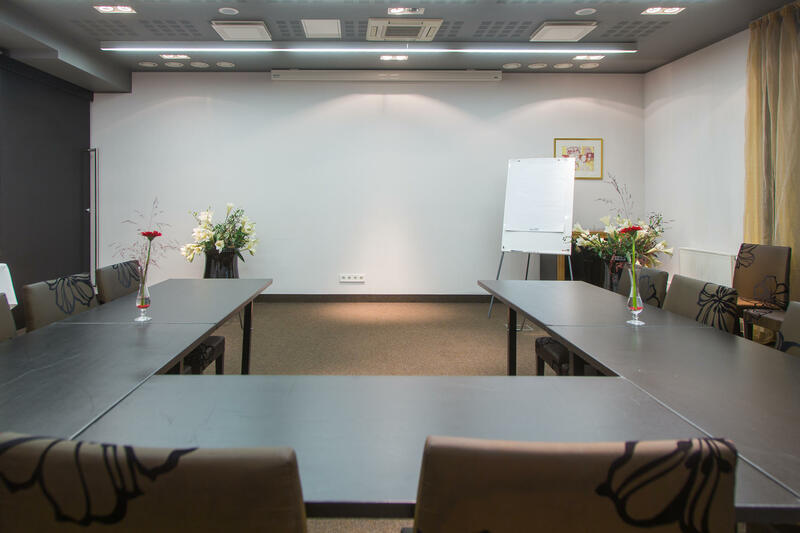 Arensburg conference rooms are equipped with modern technology required for organising events. 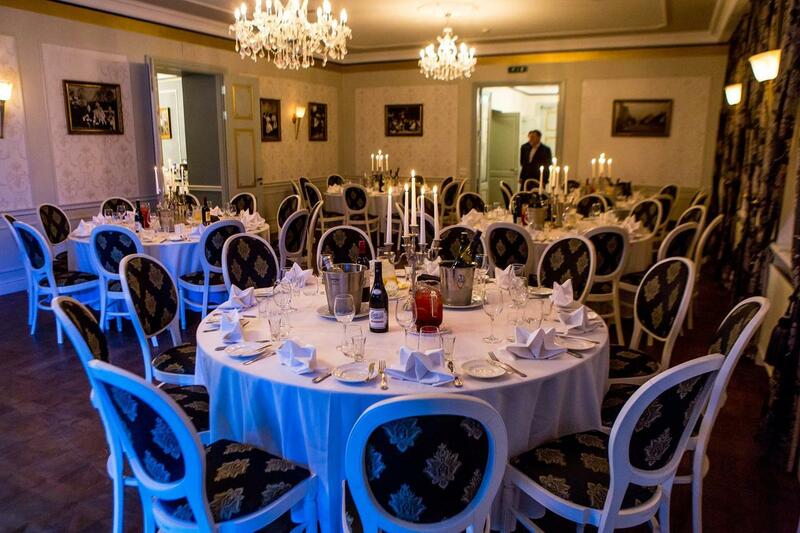 We can offer two rooms of different sizes for events of different scales, which can hold up to 60 visitors when used as one large room. Catering is also available for coffee breaks, lunch breaks, and dinners. Meedla House is located on the main street of Kuressaare old town. At present in this historical building is conteporary event and conference centre. Alltogether there are 4 rooms up to 120 persons. 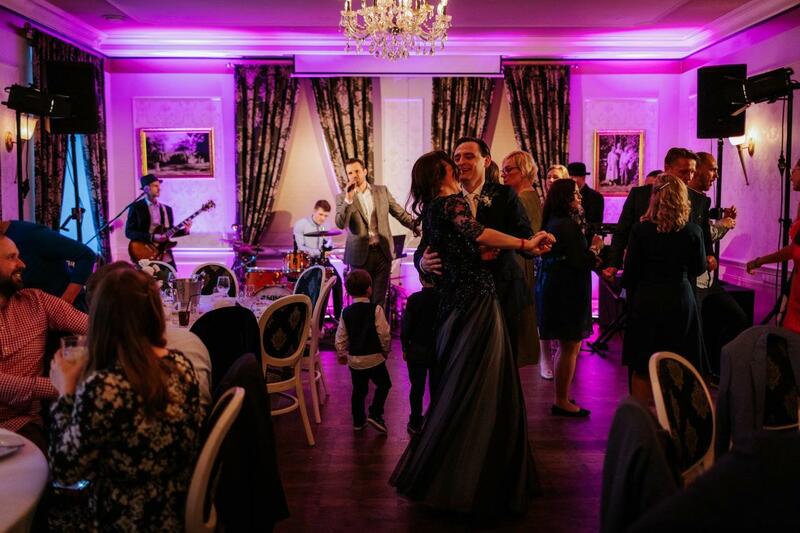 As the interior is festive and conjuncted with the historical building, rooms are also suitable for different events like weddings, company events, birthdays and receptions. 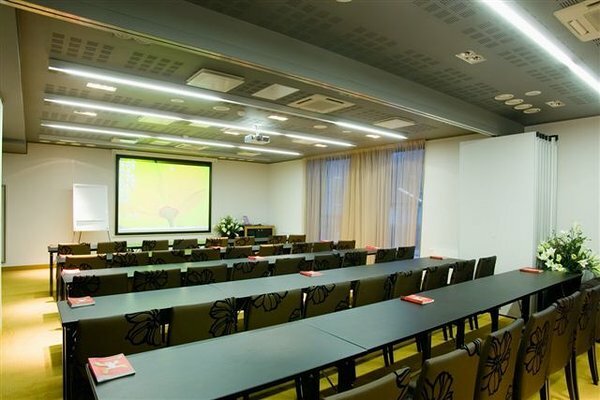 On the other hand these elegant rooms suits also for conferences. Meedla House is connected with cozy and private guest house and over the street is located Arensburg Boutique Hotel&Spa.